An exceptional view property, penthouse at the rarely available Marbella in the prime Fairview pocket. 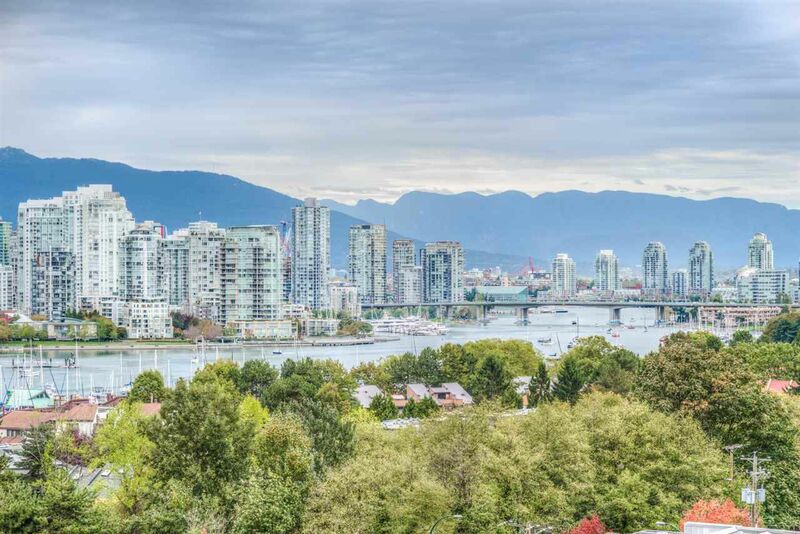 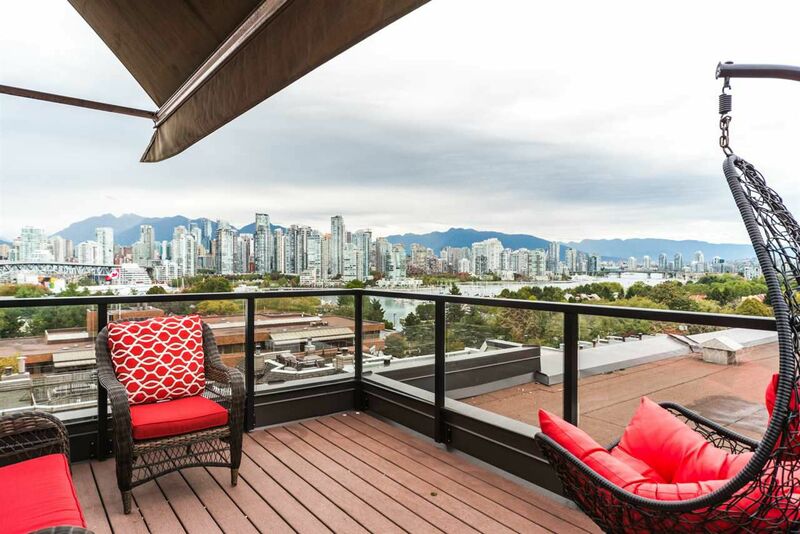 This home offers an wide frontage boasting unobstructed water & city view and full privacy from both levels. 2 bedrooms, 2 bathrooms on main floor with wide wrap around balcony. 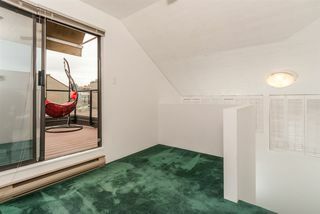 On second level you will find a den/office opening up to your private sweeping view sundeck for entertaining. 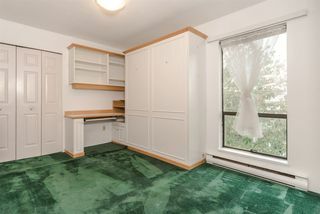 The building has been rainscreened, updated plumbing,elevator,common areas, plus recently painted. 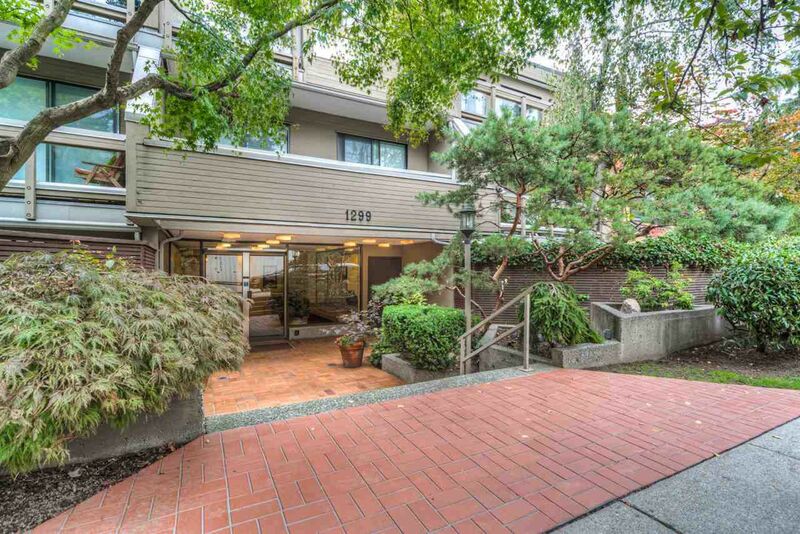 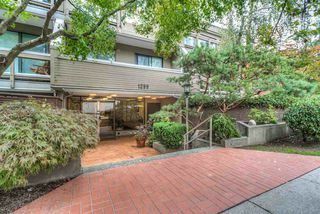 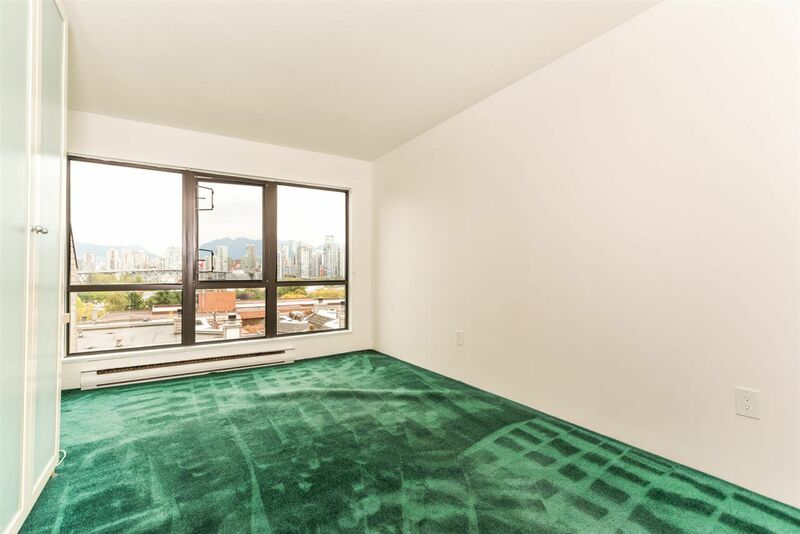 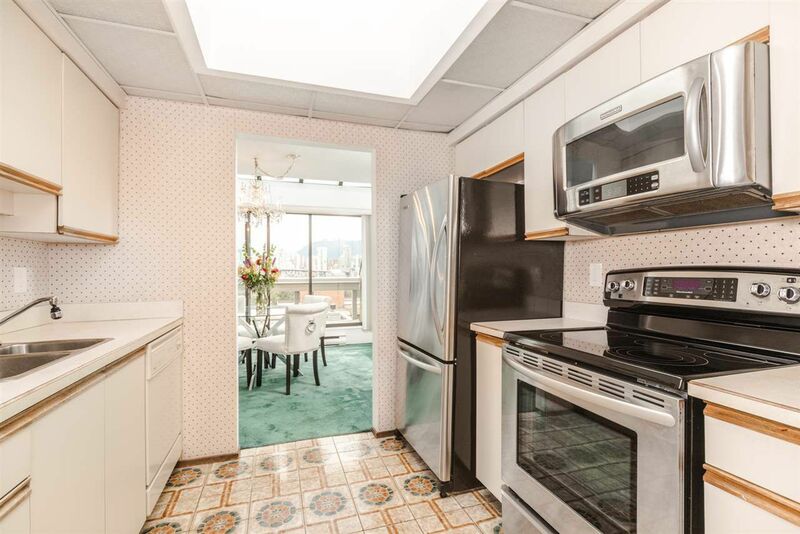 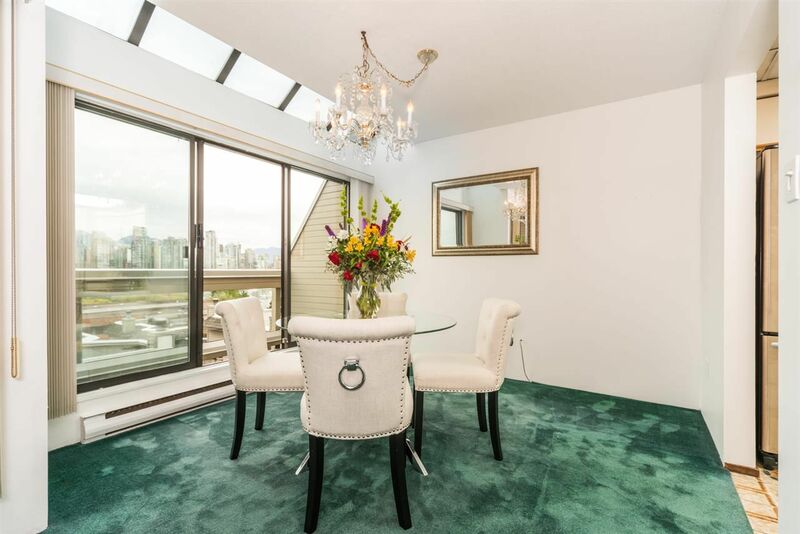 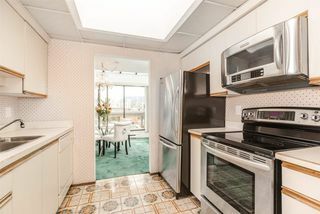 Close vicinity to the Seawall, Granville Island, and boutique shops on Granville Street. This home is now sold. 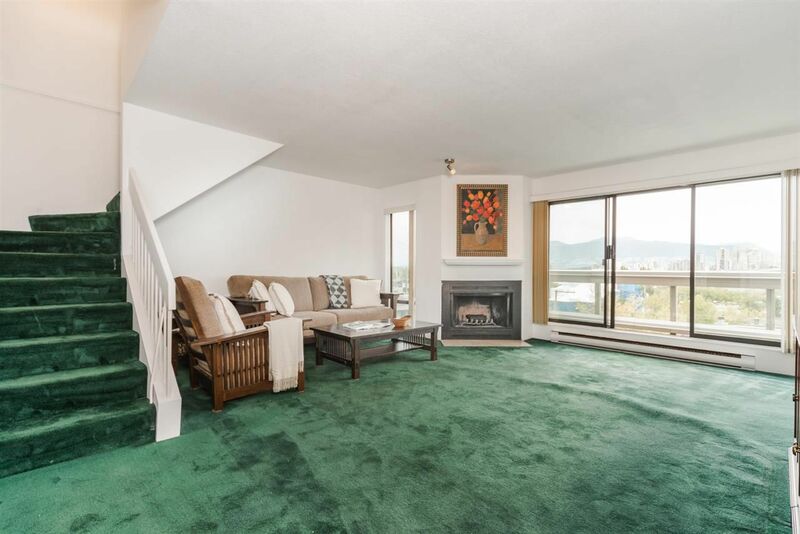 For more information on Fairview/South Granville/Mt Pleasant area homes contact Kyle at 778.847.3325 (kyle@kyleroman.com).